Five people died this flu season according to a Georgia Department of Public Health report. The virus is now widespread in Georgia. 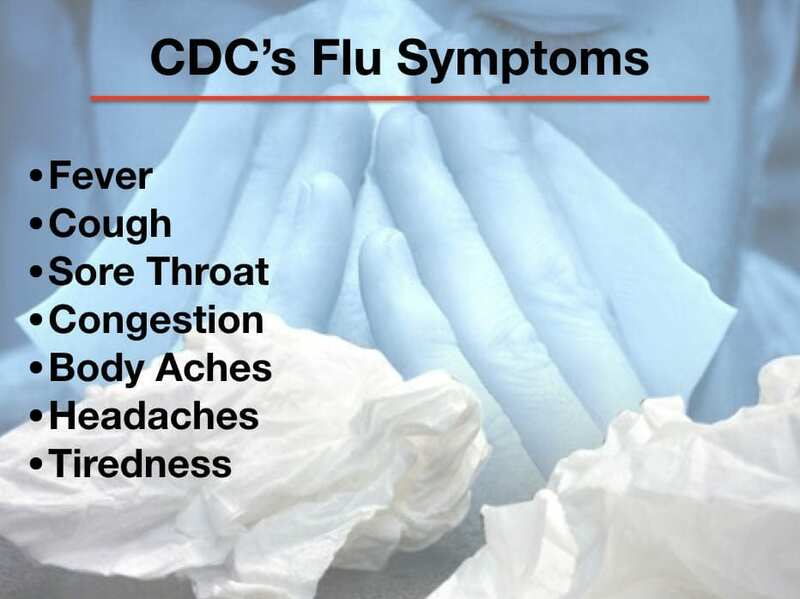 The Center for Disease Control lists several ways to prevent getting the flu. The CDC’s site says what to look for when you’re wondering if you have the flu. The CDC clears up the common misconceptions people have about the flu. The flu vaccine does not give you the flu according to the CDC’s website. The vaccine shot is one of two types: a shot with no flu virus or an “inactivated” version of the virus making it not infectious. The CDC’s site says the only symptoms directly related to the shot are soreness in the arm or redness where the shot was given. Click here for other misconceptions about the flu vaccine. Web anchor Abby Johnson talks with Alexcia Fauscett about a new dating app!